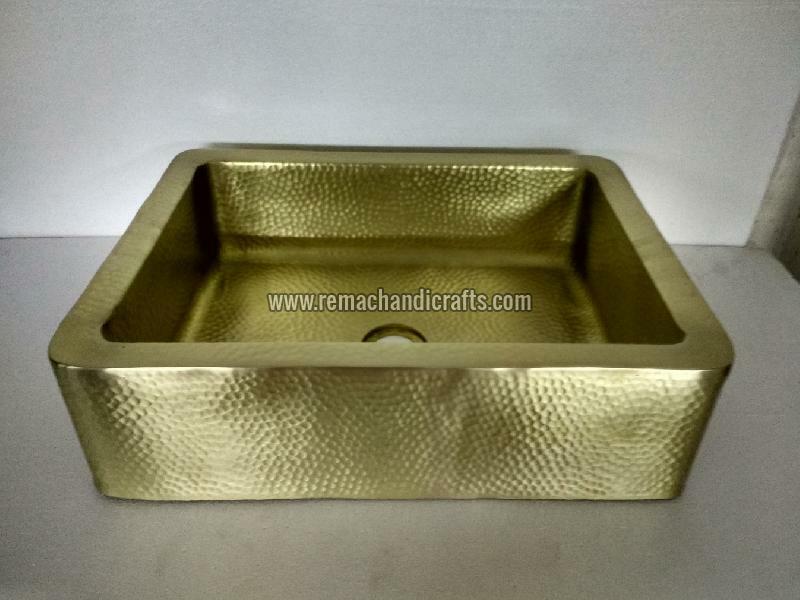 We have achieved great heights of success by providing top-notch array of 4005 Rectangle Counter Brass Kitchen Sink. As a high-flying name, we facilitate our clients with the methods like online payment gateway, bank deposits, cash, electronic funds transfer and various others. Also, we guarantee confidentiality and secure transactions. Apron Front Rim Thickness - 1-1/2"